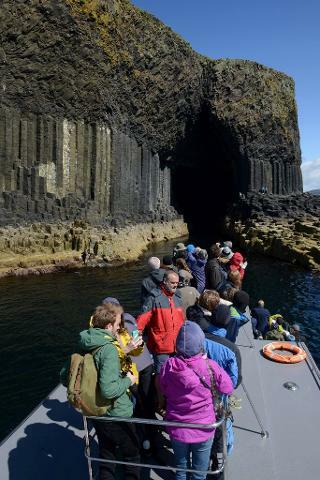 On this tour you will sail on the MV Angus, the largest and fastest vessel to operate trips to the Treshnish Isles & Staffa. The journey around Mull's west coast from Tobermory with its abundance of wildlife and stunning views takes us around one hour thanks to our modern vessels speed and stability; offering you a comfortable journey to enjoy the dramatic surroundings and thus giving you the advantage of having more time and more opportunities to sight wildlife and explore the unspoilt Islands when you choose this tour. 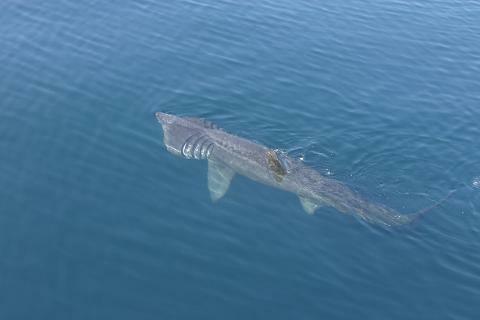 This tour departs from the convenient locations of Tobermory and Kilchoan offering a scenic sail along the beautifully diverse north and west coast of Mull, famed for its variety of sealife and birdlife including the iconic White - Tailed Eagle. 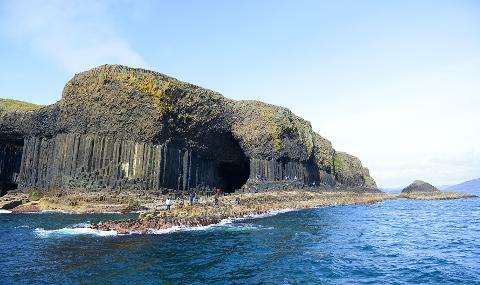 Arriving at Staffa you will enjoy a landing visit upon the island, where you can spend up to 1hr15mins to explore and venture into the world-famous ‘Fingal’s Cave’, nowhere else is there a sea cave formed completely in hexagonally jointed basalt. Its appeal lies in the size, the sounds, the colours, and the remarkable symmetry of this 227 foot cavern. 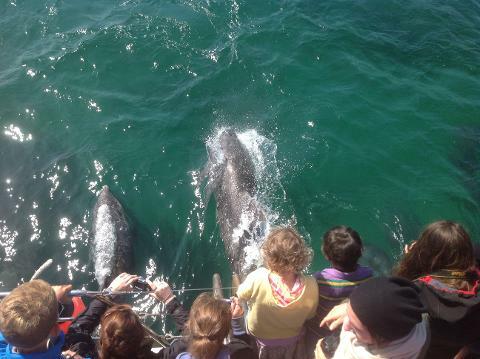 Along the way there is the opportunity, not only to learn of the landmarks, but to search for wildlife encounters with the Common and Bottlenose Dolphins present to the waters year round, as well as Basking Sharks and Minke Whales that can still be sighted until they migrate to warmer waters come October. 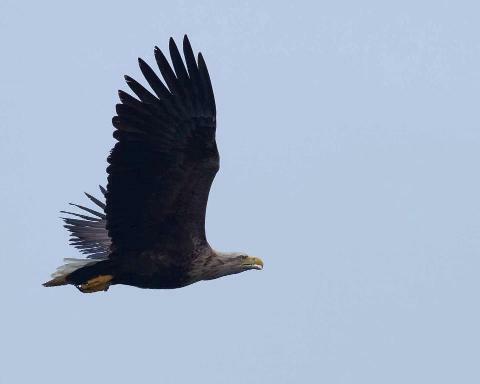 The trip offers ample time to go in search of the wonderful wildlife that shares home with us; including the magnificent White-tailed Sea Eagle and Golden Eagle. 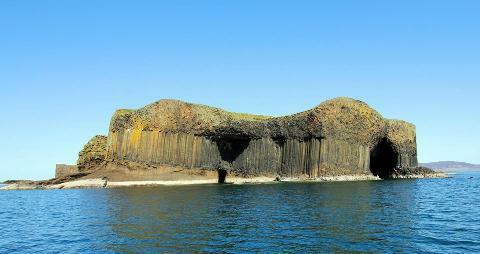 Setting this trip apart from our normal Staffa excursion you will also have the opportunity to sail through the stunning Treshnish Isles. Come the middle of August many of the iconic Puffins and other bird species that nest during the summer upon the Treshnish Isles descend to migrate elsewhere for the winter, for this reason we cease landing on the Treshnish Isles however on this tour we still allow time to explore the archipelago islands and skerries from the sea; our knowledgeable and local crew will guide you through the geology and history that make-up the wonders of the Treshnish Isles. They are renowned for their history dating back to the Viking era, where today there are remains of blackhouses, hill forts, medieval chapels and castles that are visible offshore, and were inhabited until 1857. At this time of year the islands do remain home to an abundance of both Common Seals and Grey Seals (who will give birth to their pups in the autumn) , Basking Sharks as well as bird species that are resident all year round; Fulmar, Shag, Great black-backed Gull and Herring Gull. Occasionally the few remaining Gannet’s, Manx Shearwater’s and Common Tern’s can be seen until they will have all migrated by October. Returning mid-afternoon gives our passengers further time to explore the picturesque town of Tobermory. For Tobermory passengers our tours depart from Ledaig pontoon, next to the harbour visitor center in Tobermory. Free car parking is available. 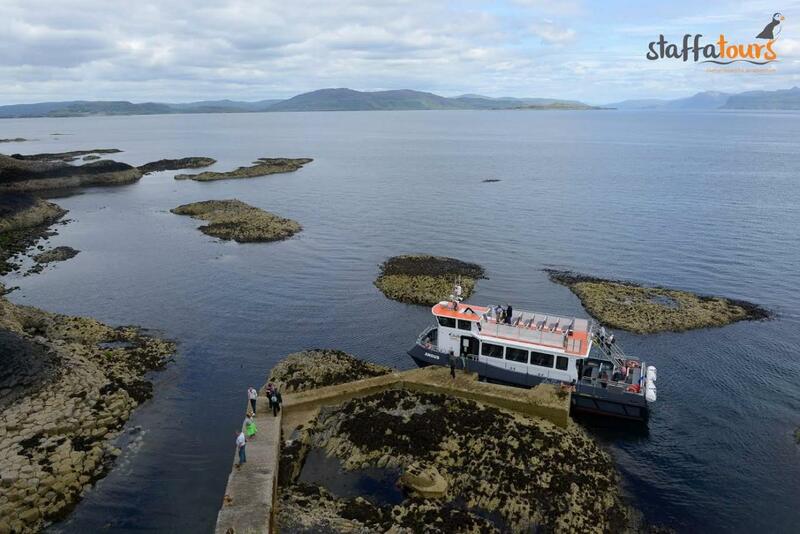 For Kilchoan, Ardnamurchan passengers our tours depart from the Mingary Pier, free car parking is also available. View on Google maps.